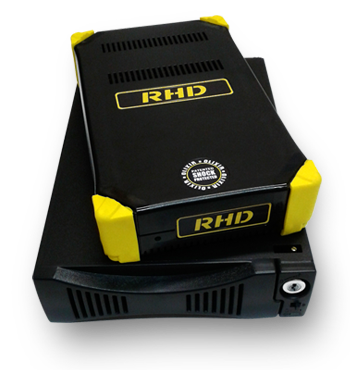 The RHD is a revolutionary new semi-rugged removable disk cartridge that features the highest cartridge capacity in the industry, patented shock protection, and fast data transfer performance. 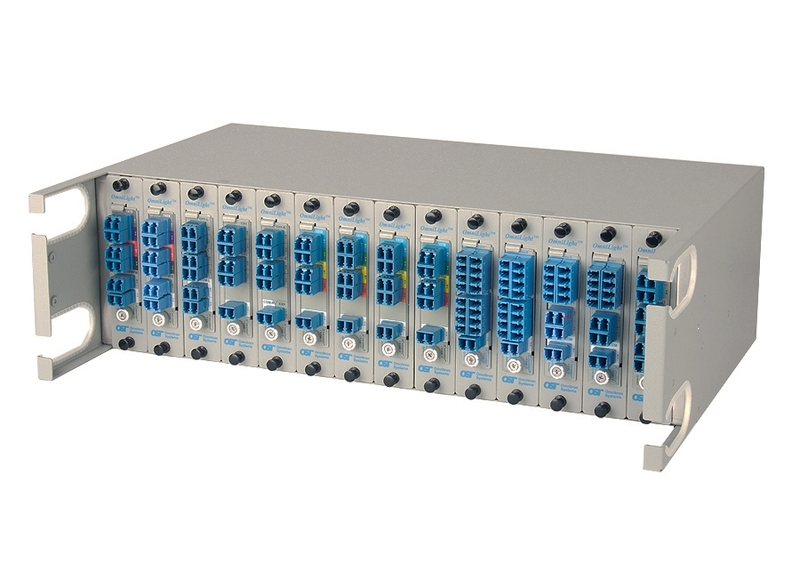 LGX Optical Multiplexers Now at ProTel! Omnitron CWDM and DWDM passive optics are now available in LGX format. 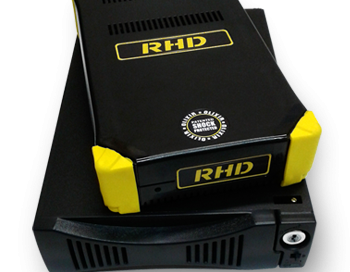 This is a massive advantage when it comes to upgrading existing equipment. 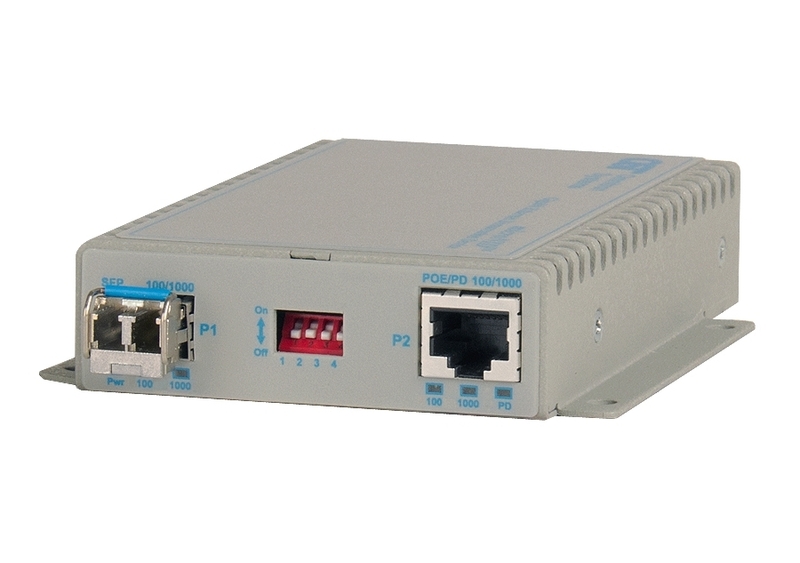 The OmniConverter GPoE+/SX is a multi-port media converter that converts 10/100/1000BASE-T copper to 1000BASE-X or 100BASE-X fibre, and support Power-over-Ethernet (PoE and PoE+). 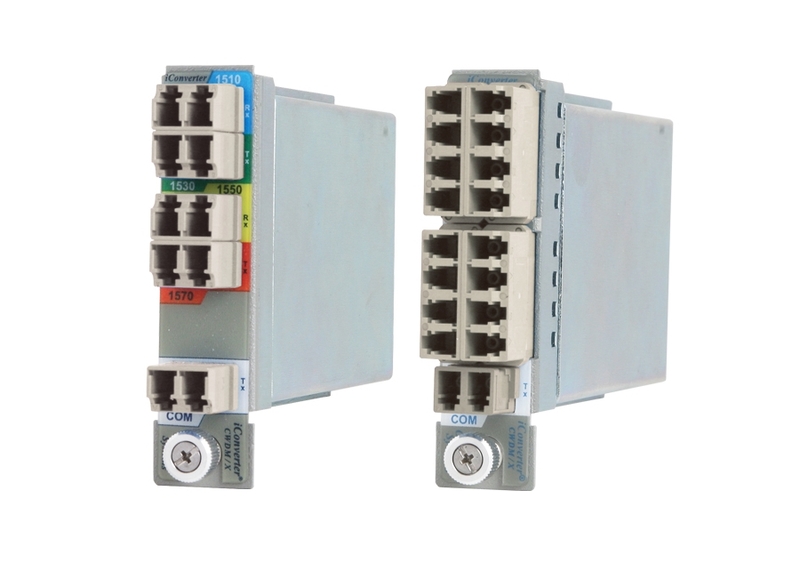 We are pleased to announce the latest in cost effective Network Interface Devices from Omniton Systems, the iConverter microNID! Another new release from Omnitron Systems with the arrival of the new CWDM/X multimode multiplexer. With many businesses the majority of legacy fibre infrastructure is multimode.